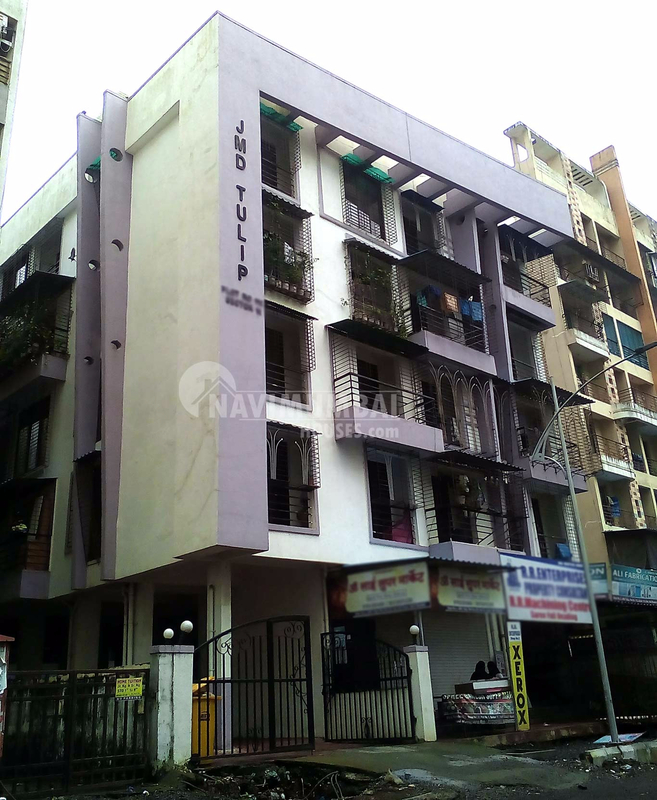 Single Bedroom Flat In Ulwe Navi Mumbai. With Basic Amenities Like (Lift, Watchman, Security, Power Backups, ETC). The Flat Is Unfurnished, Get This Flat For Just Rs, 45Lacs. With Open Car Parking Available In Sector 19, Nearby Ulwe Railway Station. On 3rd Of 4th Floor. For More Details Please Contact Us.